The United Arab Emirates has selected its first two astronauts to go on a mission to the International Space Station, Dubai's ruler said Monday. Writing on Twitter, he said the duo "raise the bar of ambitions for future Emirati generations". 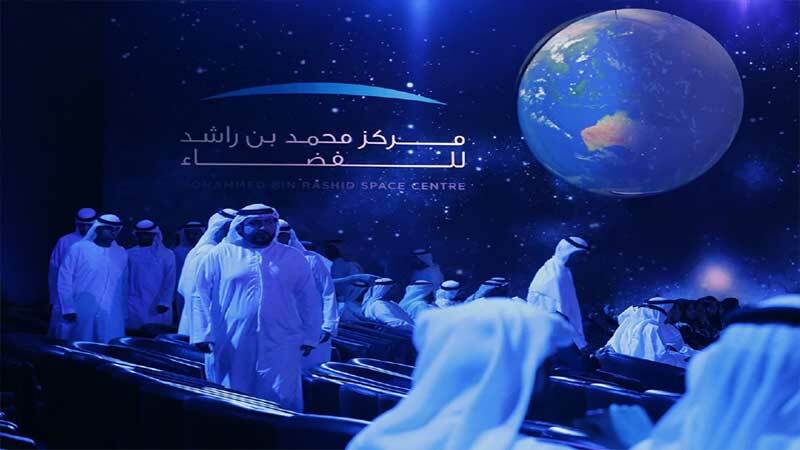 Sheikh Mohammed, the UAE's vice president and prime minister, last year vowed to send four Emirati astronauts to the space station within five years. The oil-rich Gulf nation has already announced plans to become the first Arab country to send an unmanned probe to orbit Mars by 2021, naming it "Hope". The first Arab in outer space was Saudi Arabia's Sultan bin Salman Al-Saud, who flew on a US shuttle mission in 1985. Two years later, Syrian air force pilot Muhammed Faris spent a week aboard the ex-Soviet Union's Mir space station. In the long-term, the UAE says it is planning to build a "Science City" to replicate life on Mars and aims to create the first human settlement on the red planet by 2117.AFP.